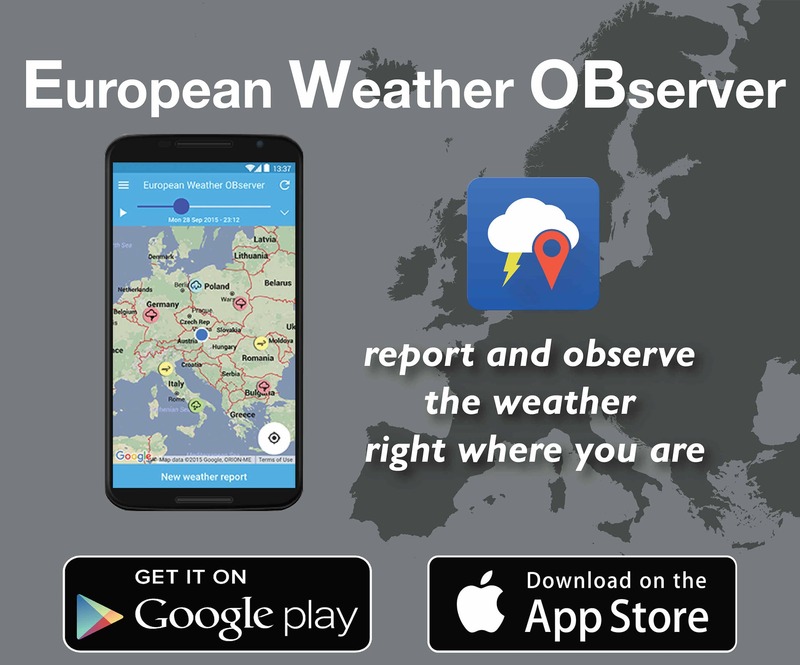 With EWOB you can report the weather right where you are and see what people in your surroundings are reporting. 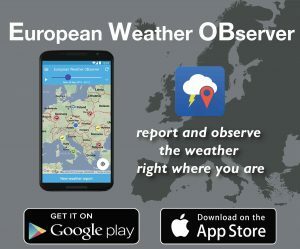 In this way, you can get an idea of how the weather near you is behaving and be aware early when severe weather approaches. 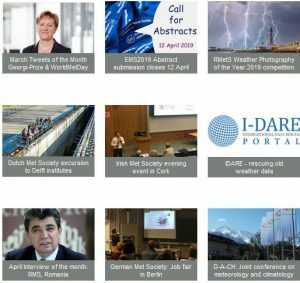 At the same time, you are helping scientists who study severe weather and are giving valuable information to weather forecasters and severe weather warning services.